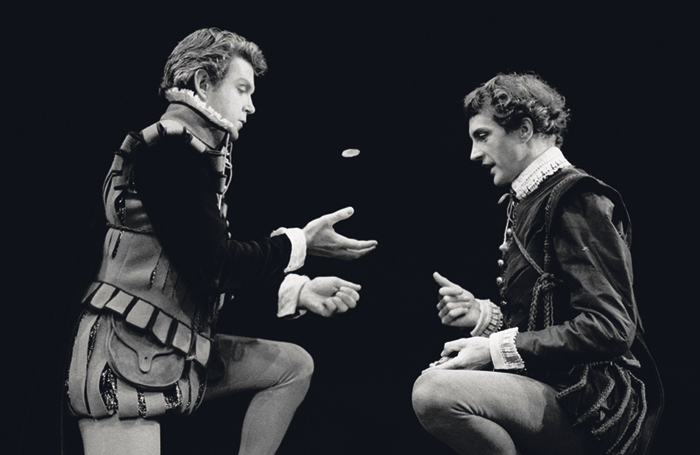 Director and Royal Shakespeare Company co-founder John Barton, 89. 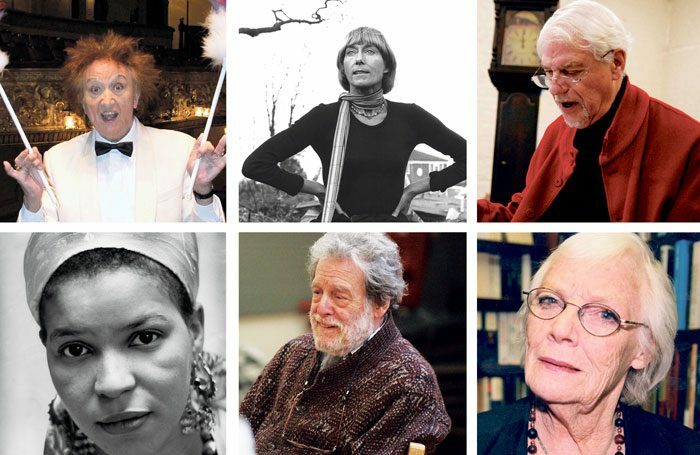 Click here to read full obituary. 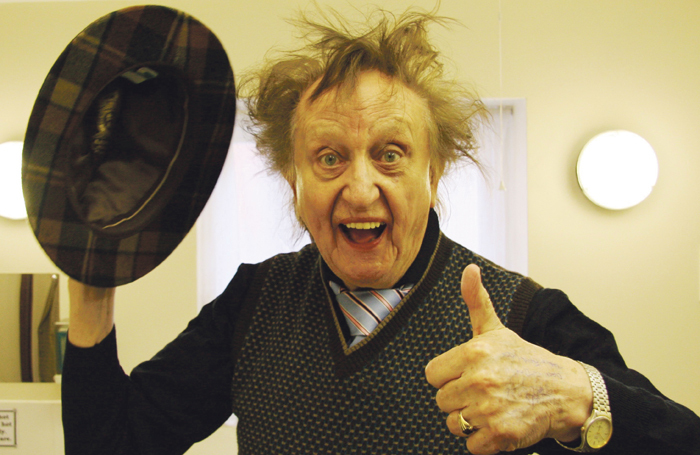 Comedian and entertainer Ken Dodd, 90. 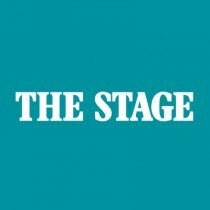 Click here to read full obituary. 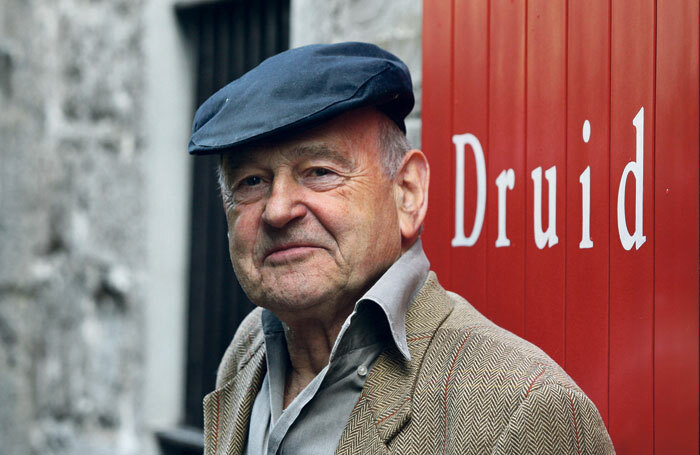 Playwright Tom Murphy, 83. 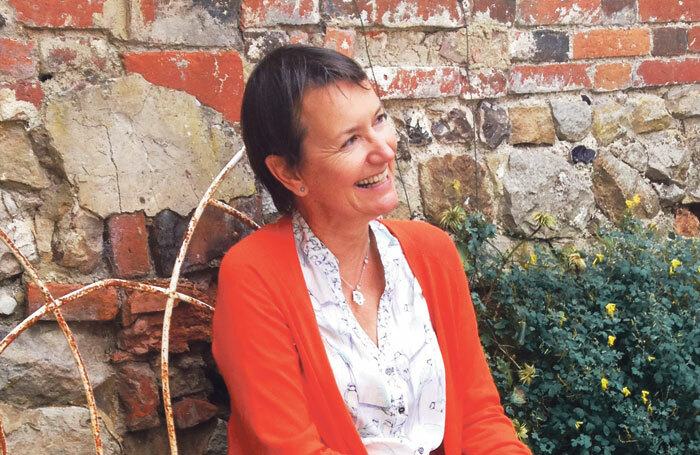 Click here to read full obituary. 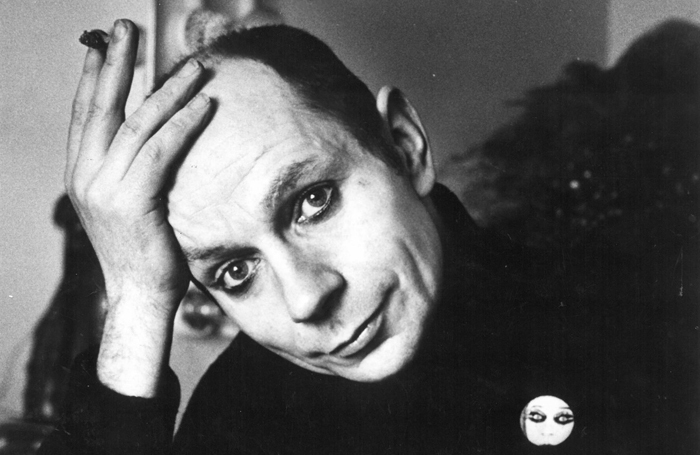 Choreographer Lindsay Kemp, 80. Click here to read full obituary. 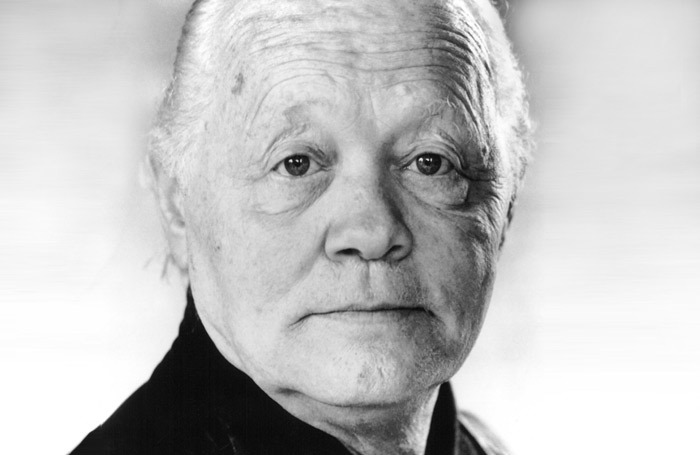 Actor Dudley Sutton, 85. Click here to read full obituary. 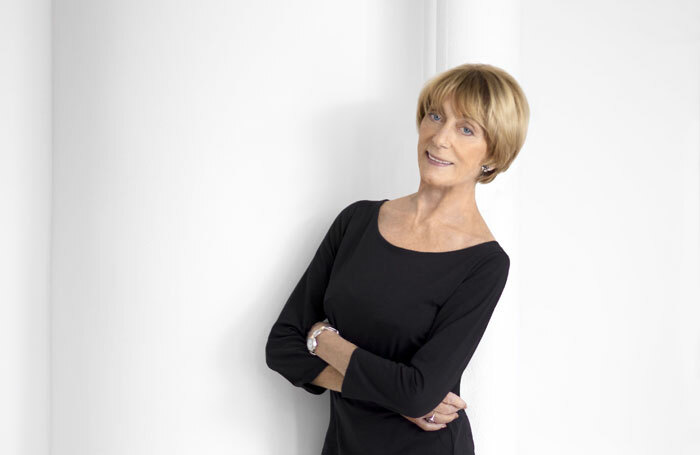 Choreographer and director Gillian Lynne, 92. Click here to read full obituary. Voice coach Cicely Berry, 92. Click here to read full obituary. 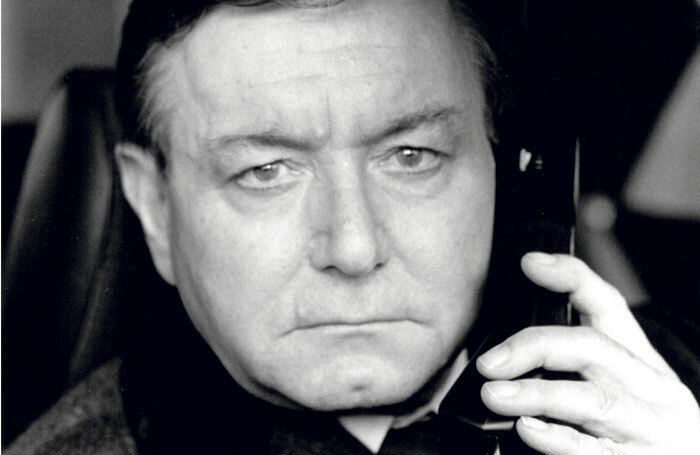 Actor Kenneth Haigh, 86. Click here to read full obituary. 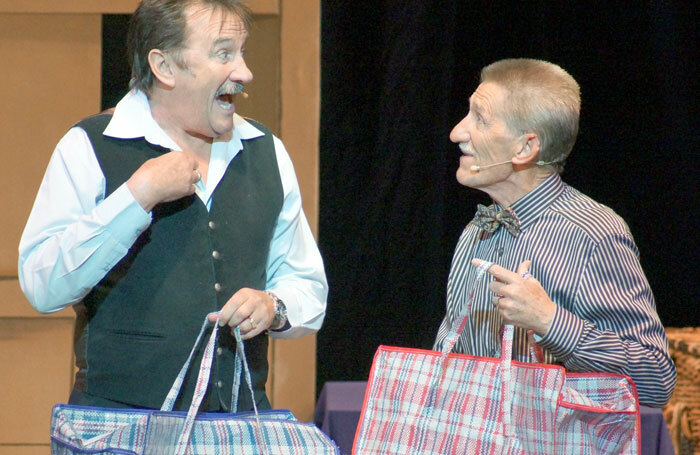 Entertainer Barry Chuckle, 73. Click here to read full obituary. 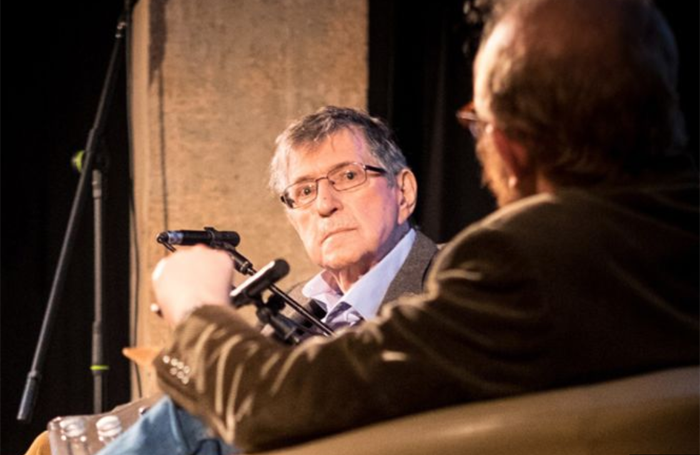 Lighting designer Mick Hughes, 79. Click here to read full obituary. 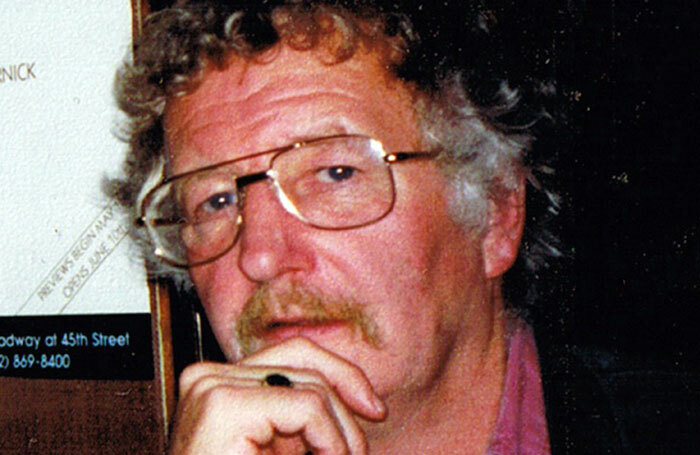 Comedy writer Neil Shand, 84. Click here to read full obituary. 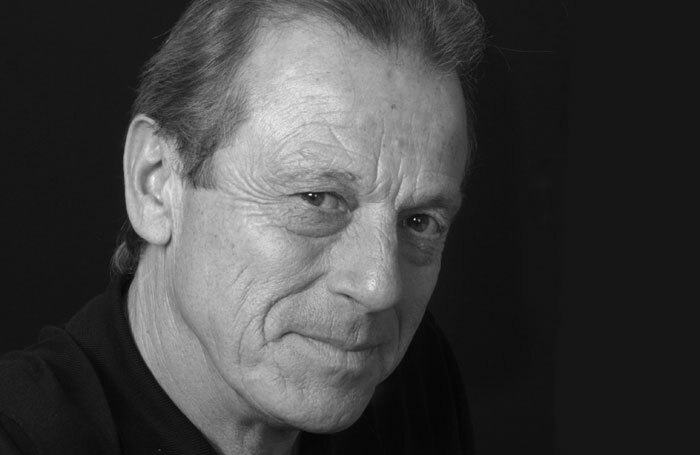 Actor Leslie Grantham, 71. Click here to read full obituary. 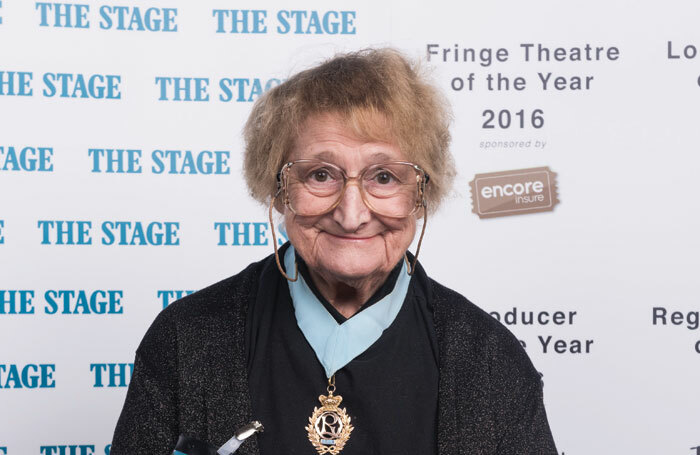 Actor Bella Emberg, 80. Click here to read full obituary. 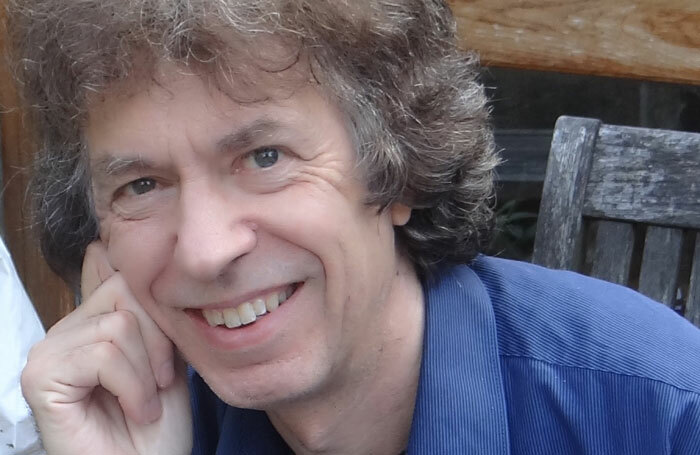 Playwright Stephen Jeffreys, 68. Click here to read full obituary. 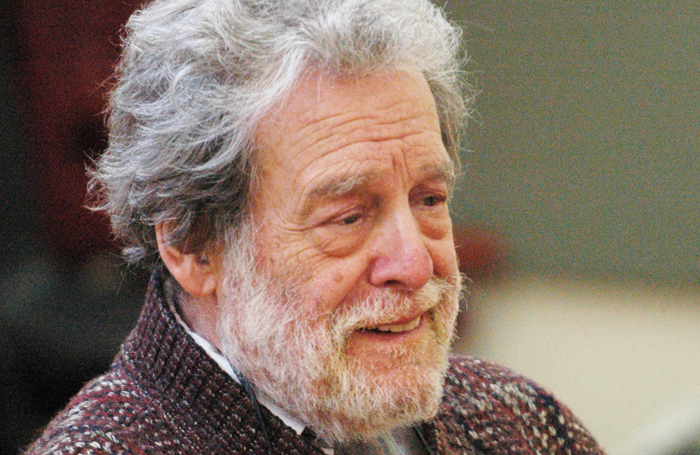 Actor John Stride, 81. Click here to read full obituary. 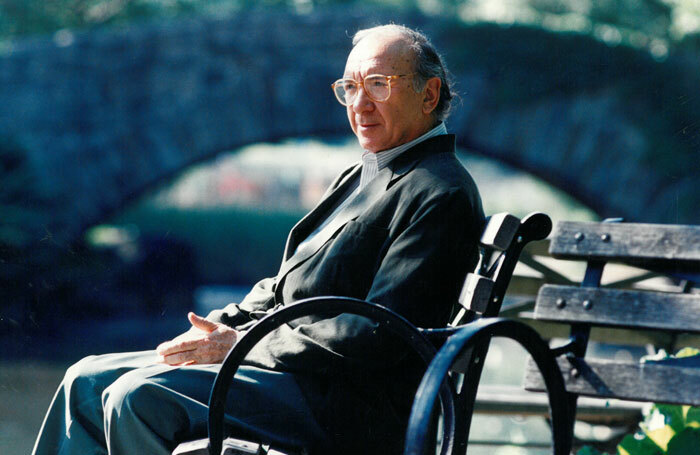 Playwright Neil Simon, 91. Click here to read full obituary. 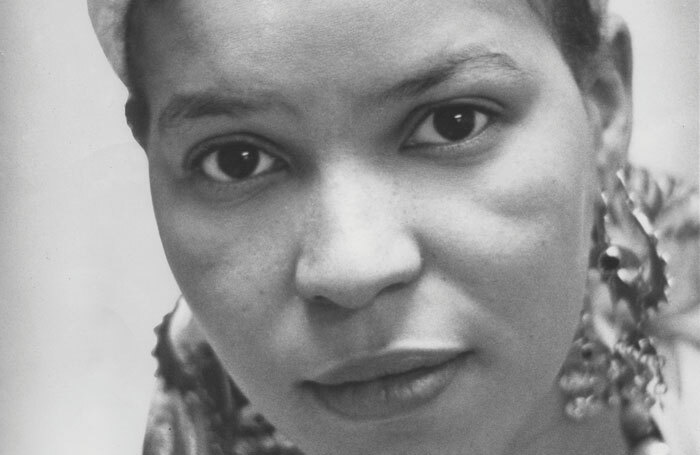 Playwright Ntozake Shange, 70. Click here to read full obituary. 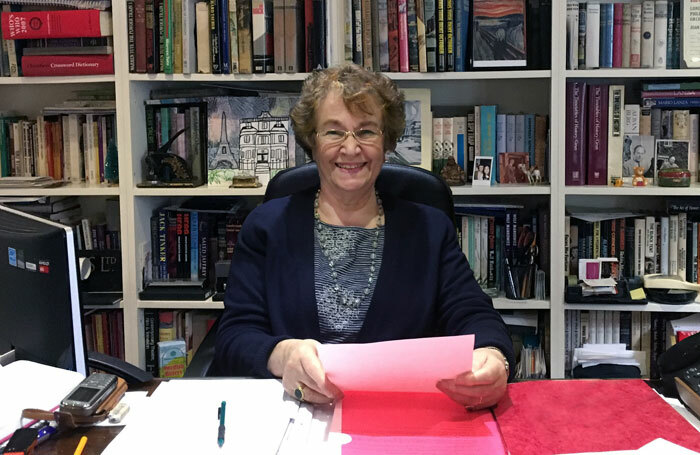 Tricycle Theatre co-founder Shirley Barrie, 72. Click here to read full obituary. 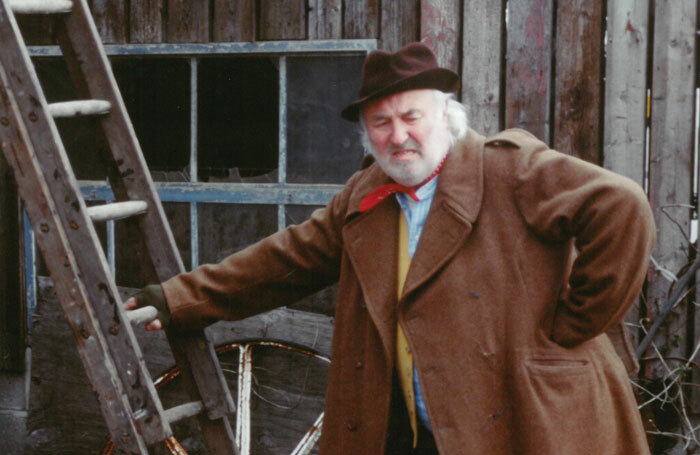 Actor Bill Maynard, 89. Click here to read full obituary. 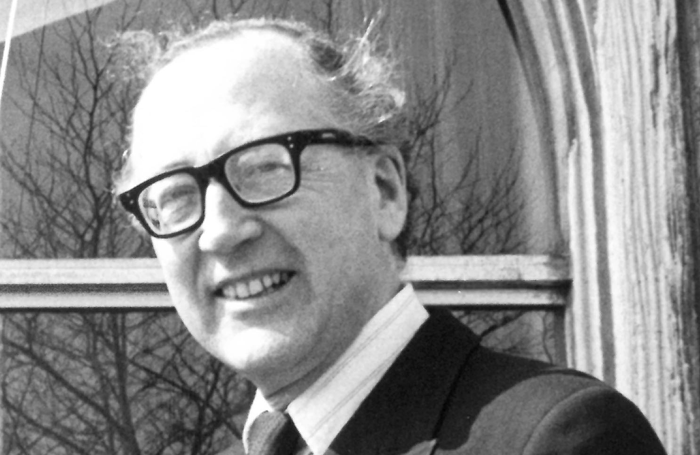 Agent Michael Black, 93. Click here to read full obituary. 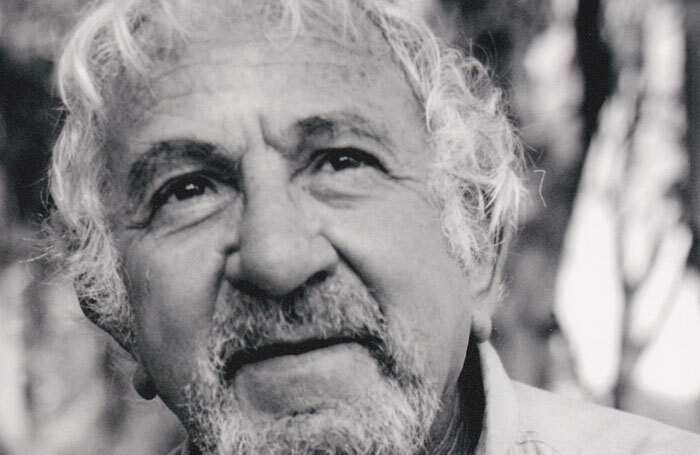 Actor John Bluthal, 89. Click here to read full obituary. 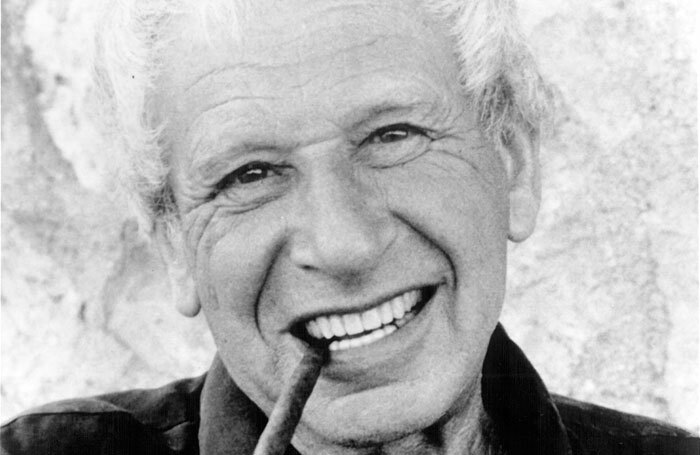 Designer Ralph Koltai, 94. Click here to read full obituary. 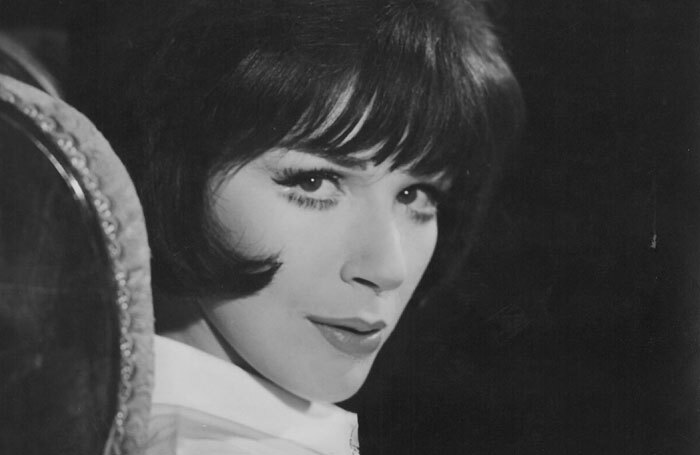 Actor Fenella Fielding, 90. Click here to read full obituary. 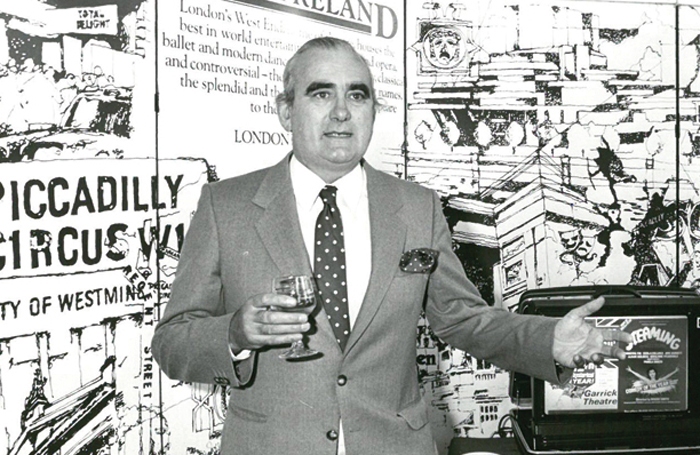 Director and theatre manager David Conville, 89. Click here to read full obituary. 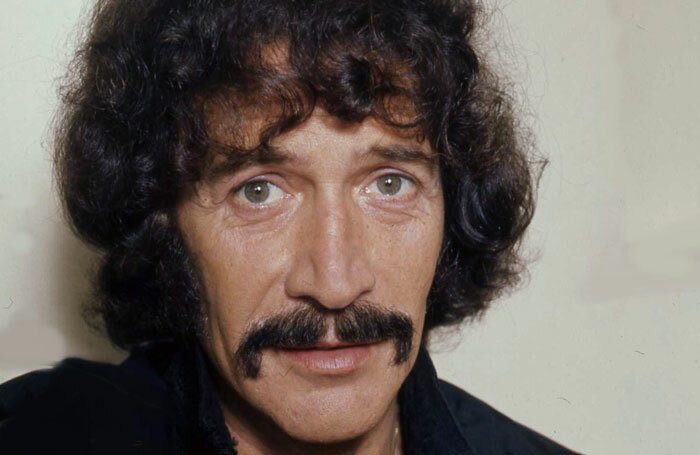 Actor Peter Wyngarde, 80. Click here to read full obituary. 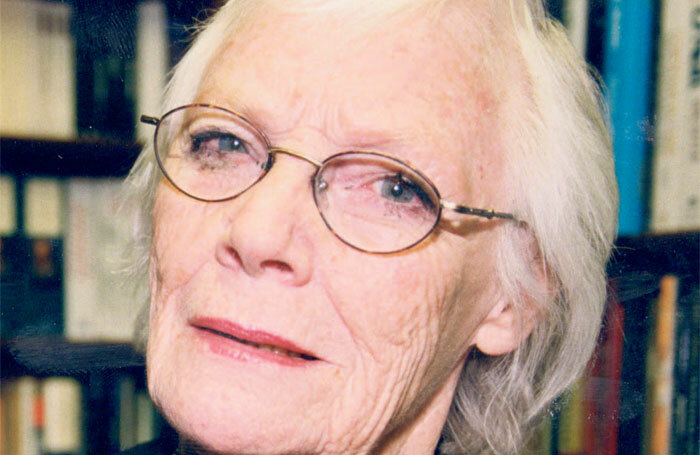 Agent Janet Glass, 81. Click here to read full obituary. 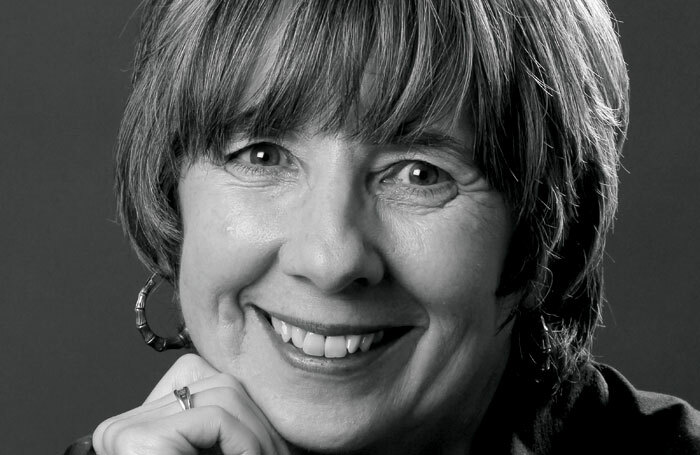 Costume supervisor Stephanie Arditti, 61. Click here to read full obituary. Actor Bernard Hepton, 92. Click here to read full obituary. 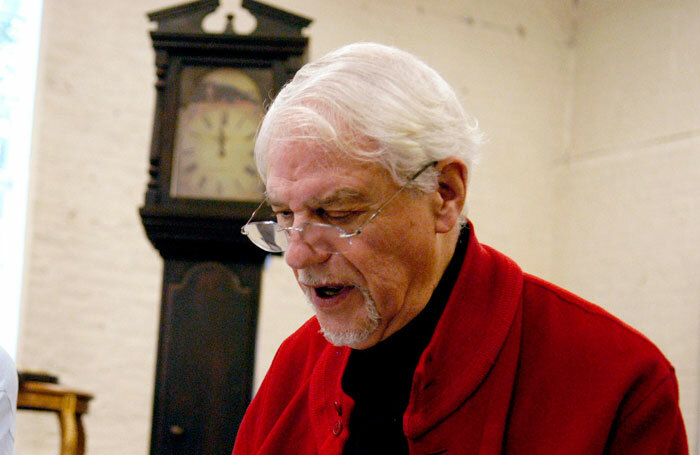 Comedy writer Ray Galton, 88. 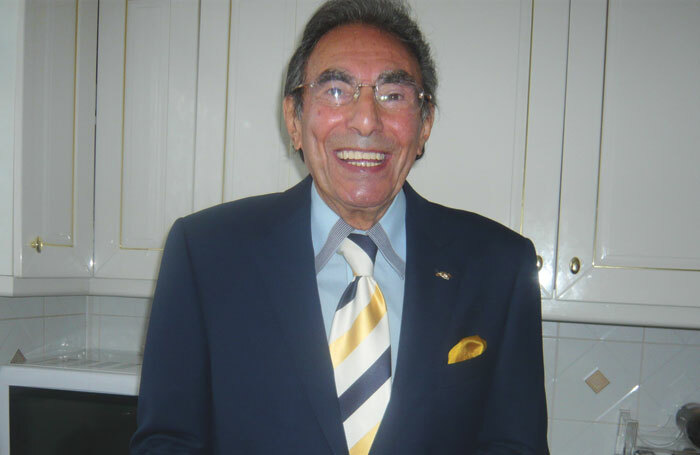 Click here to read full obituary.